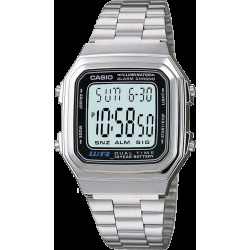 Casio classic watches, digitals and analogics. 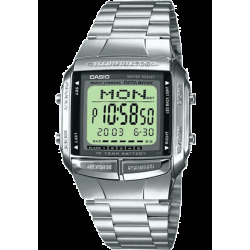 Japanese quartz movement. 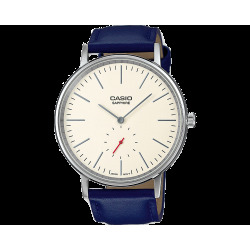 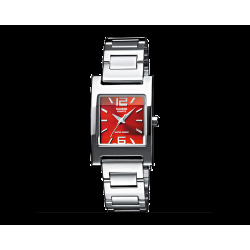 Stainless steel cases, leather, resin or steel straps, round, square or rectangle watch shapes. 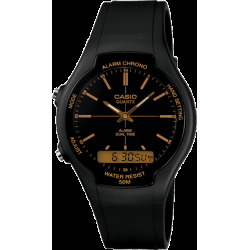 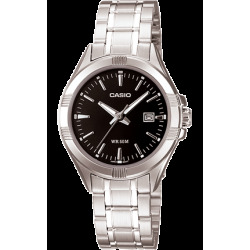 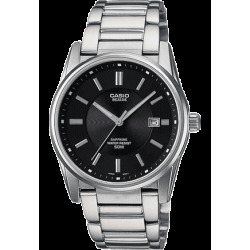 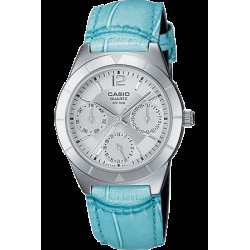 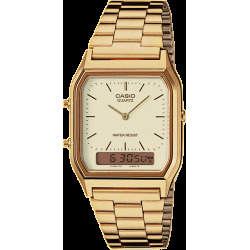 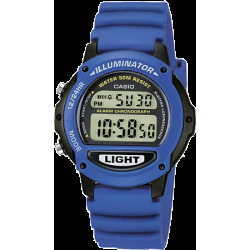 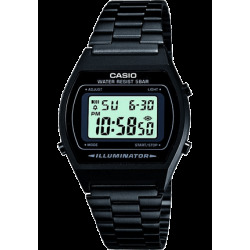 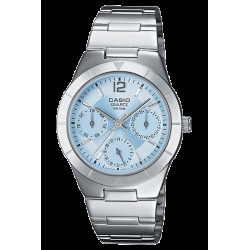 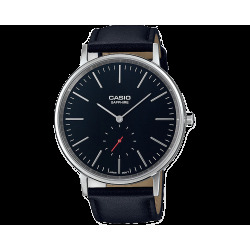 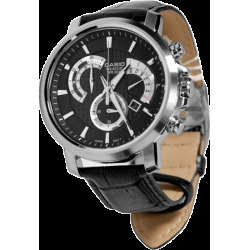 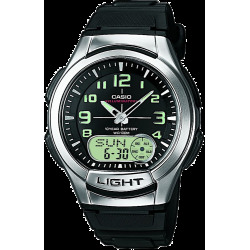 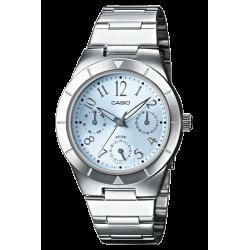 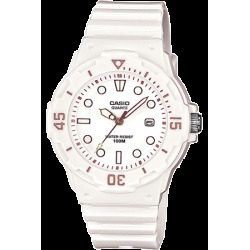 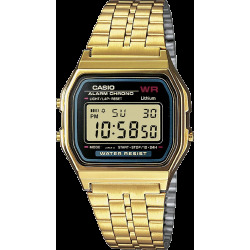 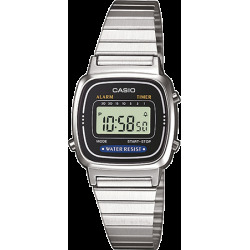 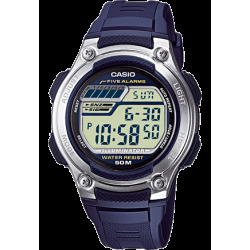 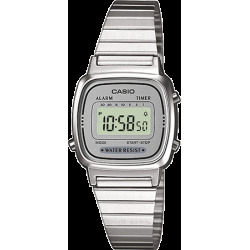 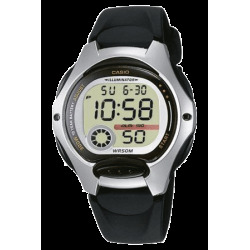 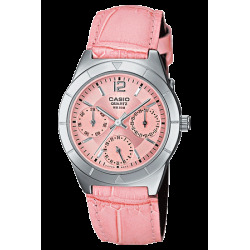 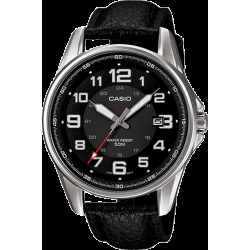 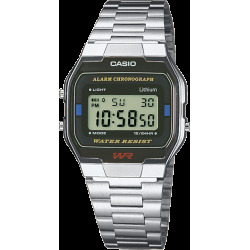 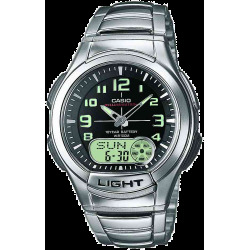 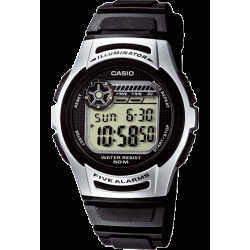 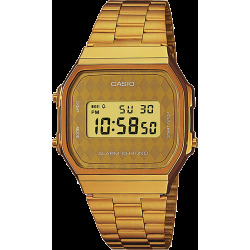 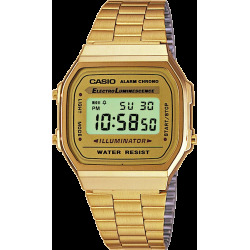 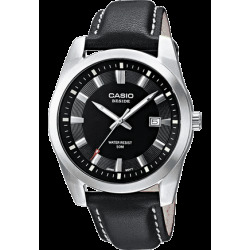 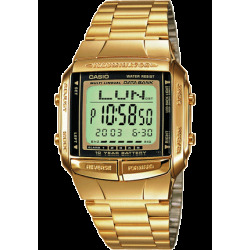 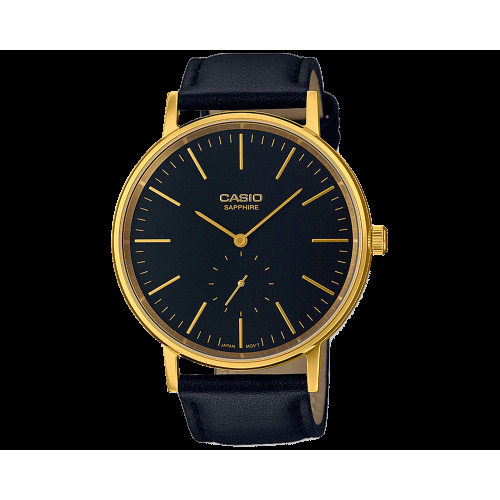 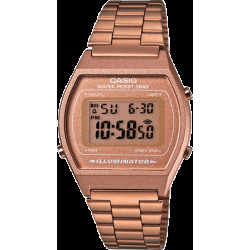 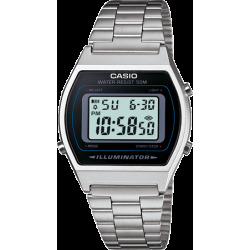 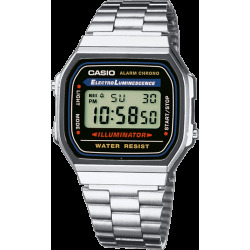 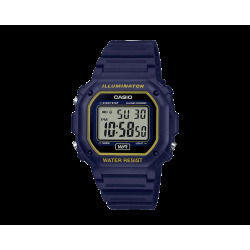 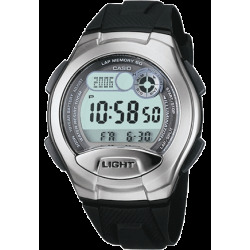 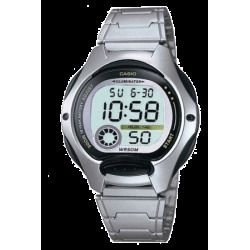 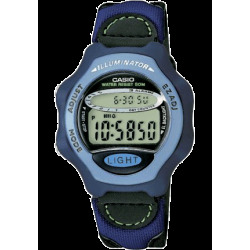 Casio watches for both men and women.